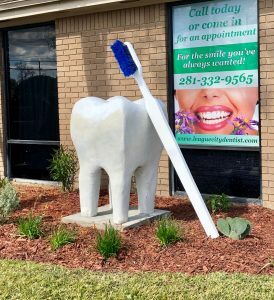 If you'd like to make an appointment, please call 281-332-9565. Click here to view a list of insurance we accept. Also, financing available with good credit.